iOS, Windows, and Android Devices managed by Intune can be administered remotely using TeamViewer. TeamViewer has options integrate with Intune. 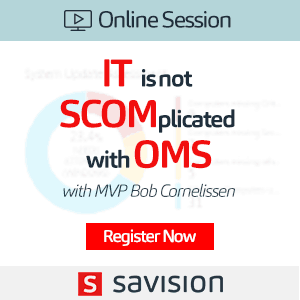 This TeamViewer integration gives an out of box experience from Intune console. TeamViewer integration with Intune helps IT Pro to provide remote assistance for Windows, iOS, and Android devices. You will see more details about Intune remote assistance. 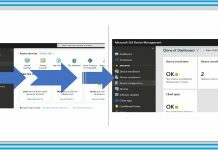 The Intune administrator within the Azure portal must have following Intune roles. I would recommend reading Microsoft documentation about the prerequisites and Intune RBAC roles. Request Remote Assistance: Allows administrators to start a new remote assistance session for any user. Any Intune role within a scope does not limit users with this role. Also, user or device groups assigned an Intune role within a scope can also request remote assistance. The Trial version of TeamViewer or TeamViewer license to integrate Intune. Also, these license requirements are same for remote assistance of Windows, iOS, and Android. As I mentioned above, Intune integration with TeamViewer is out of the experience for Intune admins. Microsoft and TeamViewer worked together to integrate TeamViewer’s API with Intune and Azure AD. 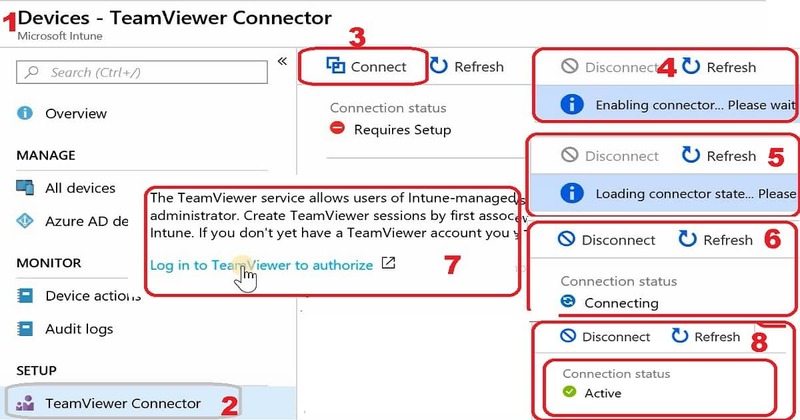 The Intune Integration with TeamViewer is available in the Azure portal. I would recommend taking a free trial version version of TeamViewer for fourteen (14) days. In the Azure portal, select All Services, and search for Microsoft Intune. In Microsoft Intune, select Devices, and then click on TeamViewer Connector. 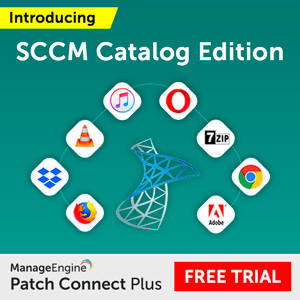 Select Connect (connection status will be Requires setup), and then accept the license agreement. Select Log in to TeamViewer to authorize. A web page opens to the TeamViewer site. 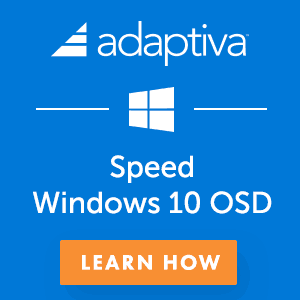 Enter your TeamViewer trial of full license credentials, and then Sign In. Close the web page. Click on Refresh to change the connection status to Active. After the TeamViewer connector is configured, you’re ready to administer a device remotely. 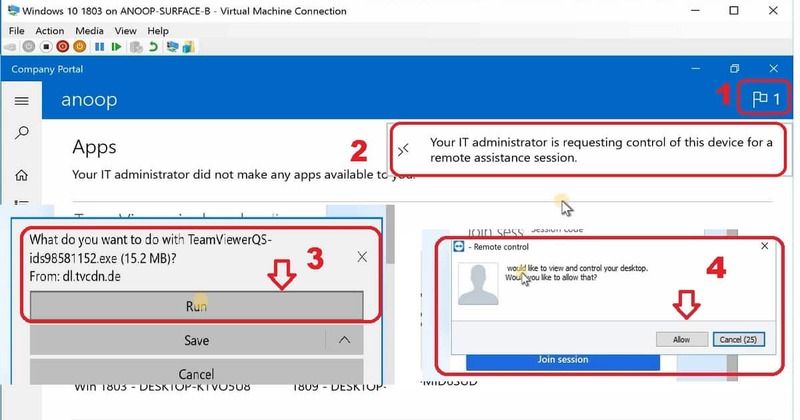 Use the following steps to enable all devices to take Intune remote assistance. More details available in the video tutorial. In Microsoft Intune, select Devices, and then select All devices. From the list, select the device that you want to administer remotely. In the device properties, select New Remote Assistance Session. Click on Yes on New Remote Assistance Session the popup. Use the “Start Remote Assistance” link in the essentials session to start remote assistance for this device. Now all your devices are ready for Intune remote assistance. Once you complete the following two sections, 1. 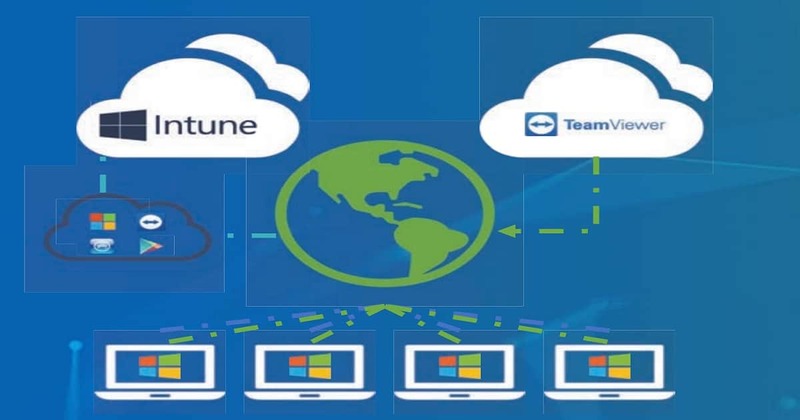 Intune Integration with TeamViewer and 2. 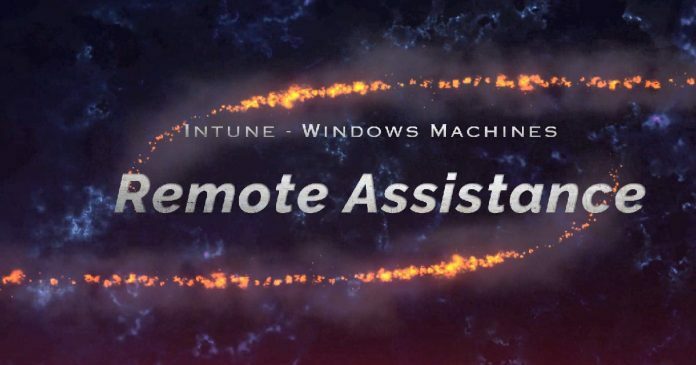 Enable Intune Remote Assistance for All Devices; you will be able to take Intune Remote assistance of Windows devices (also, Android and iOS devices) with TeamViewer. More details available in the video tutorial. 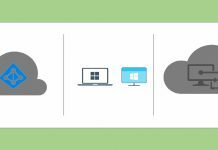 In Microsoft Intune, select Devices and select the device you want to take remote assistance from Intune. Click on Remote Assistance button to start the remote assistance. A web page opens to the TeamViewer site. The TeamViewer application will get downloaded. Run the TeamViewer application. Wait for the remote device to get ready for remote assistance connection. 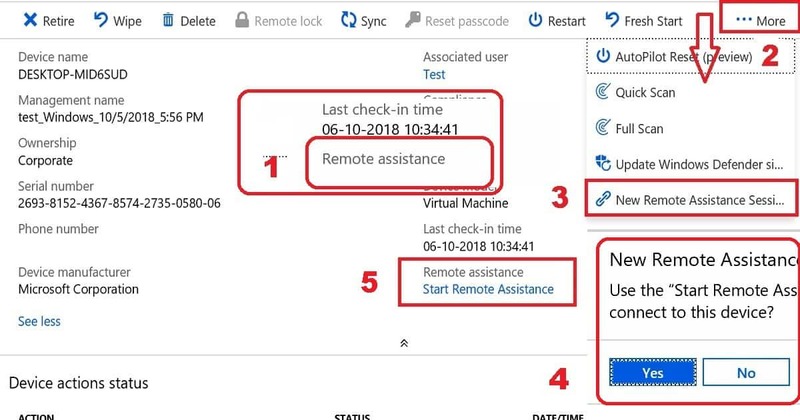 As TeamViewer remote assistance policy is flowing from Intune, it may take around 1 minute to reach the device. Make sure this Intune Remote assistance policy reached the device from Intune Company Portal. 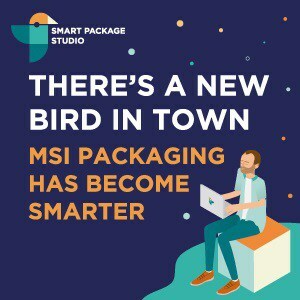 Launch the Intune Company Portal. Select the notification “Your IT administrator is requesting control of this device for a remote assistance session”. A web page opens to the TeamViewer site. The TeamViewer application will get downloaded. 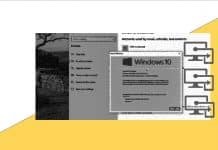 Run the TeamViewer application (TeamViewerQS-id*.exe). TeamViewer Remote control pop windows and select Allow button. You have many rich controls of TeamViewer Intune Remote Assistance when you have the control of the remote Windows machine. You can transfer files, enable remote printing etc… More details available in the video tutorial. 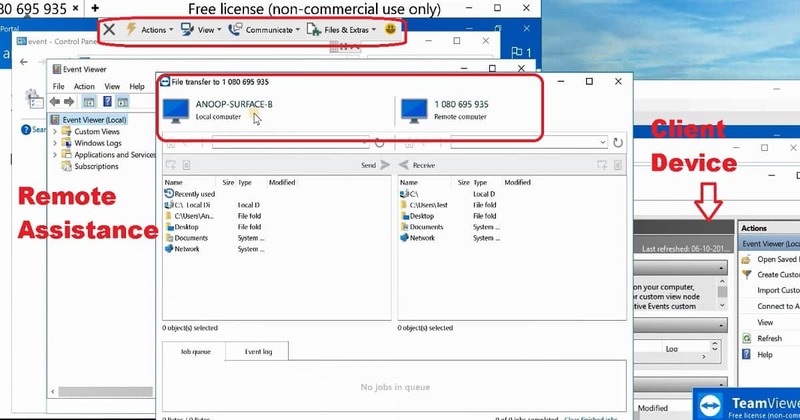 It does not work with basic or business teamviewer license. 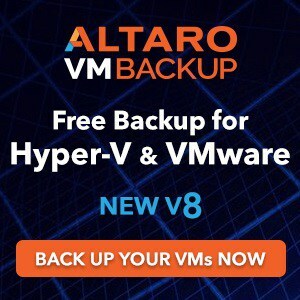 You jeed enterprise license for this. Do you have any references pls?